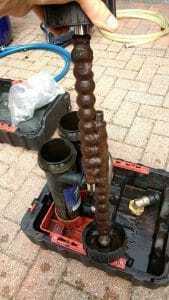 We carry out full chemical Powerflushing in Andover, Hampshire and surrounding areas. 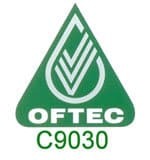 heated chemical, machine, powerflush is a deep clean that works to remove any dirt and sludge that has accumulated within the central heating system. 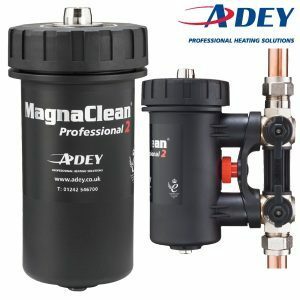 We use a Proflush Thermal machine working in tandem with Adey Magnacleanse. Increased efficiency of the central heating system and boiler. Increased lifespan of central heating system and boiler. reduced risk of breakdown of central heating and boiler components. Removal of cold spots from the bottom of radiators. We use only top quality chemicals. Sentinel, Fernox or Adey to clean, then provide an inhibitor to provide future protection against system corrosion. Fitting an inline magnetic filter like the Worcester Bosch Greenstar filter will provide future protection for you.